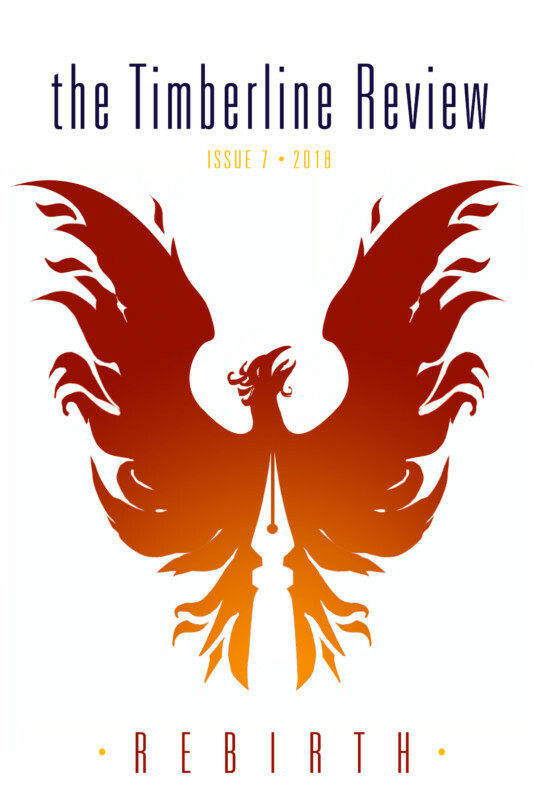 Comic books and graphics novels are unique and entertaining. The storytelling process uses both the written word and pictures, creating something that is more than the sum of its parts. Comics as a form of literature is more than capes and cowls. It’s a special agreement between author and reader that uses the power of closure to offer a one-of-a-kind and rewarding reading experience. · and the opportunity to attend other YWW events! 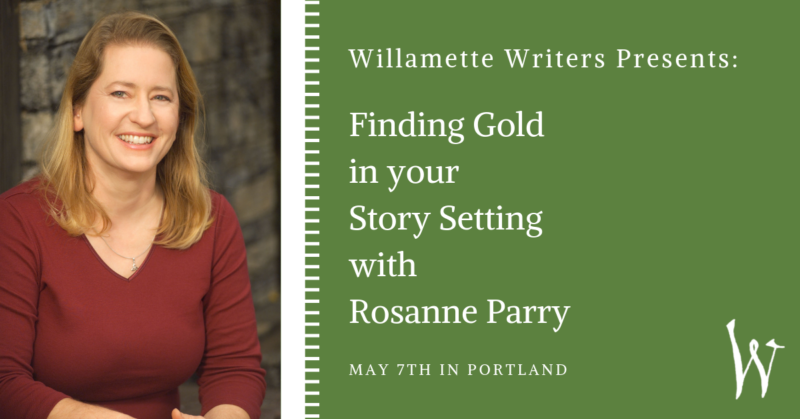 You can register at the workshop or online at http://willamettewriters.org/register/. Feel free to contact me with any questions, by email, heathersransom@gmail.com. 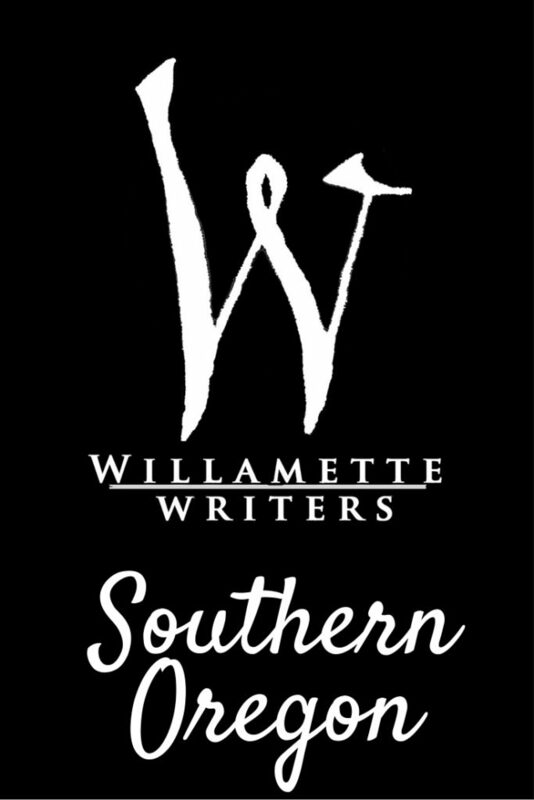 We hope to see you at our next southern Oregon YWW meeting! James Art Ville is a local southern Oregon illustrator who specializes in comic book art. He is a self-taught artist who loves to play video games, watch movies, and read comic books. His knack for computers transformed the way he creates art, doing it completely on his portable tablet wherever and whenever he feels inspired to create. 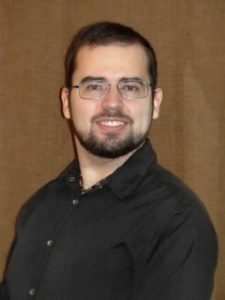 He has several children’s books published and most recently, the Raising Dragons Graphic Novel, written by Bryan Davis, which you can win a copy of by attending our meeting!